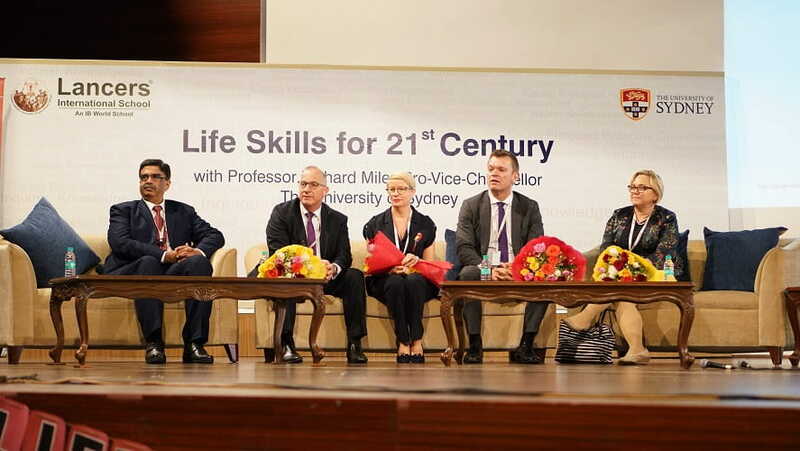 Lancers International School, in collaboration with the University of Sydney held a session on “Life Skills for the 21st Century”. The session was held at the school campus on Wednesday, 6th February, 2019. The University of Sydney, established in 1850, is one of Australia’s largest and most prestigious universities. It is Australia’s first university and a member of the ‘Group of Eight’, Australia’s premier research-intensive universities. The QS rankings place it at 42 while the US news places it at 31 in the world. 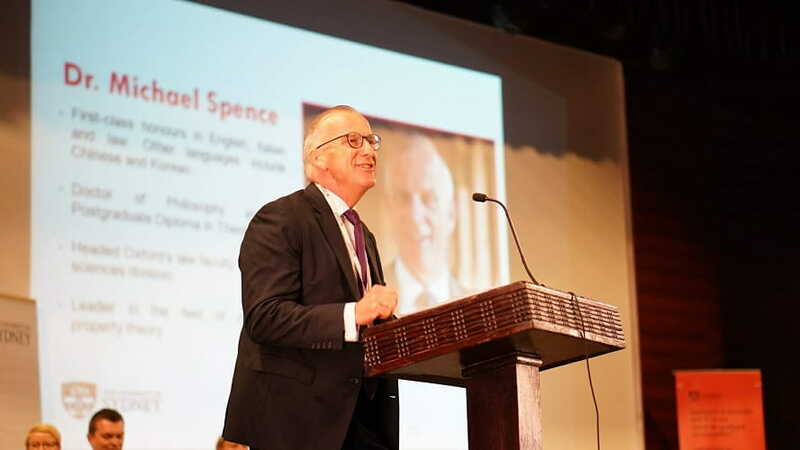 Dr. Michael Spence AC delivered the keynote address for students. 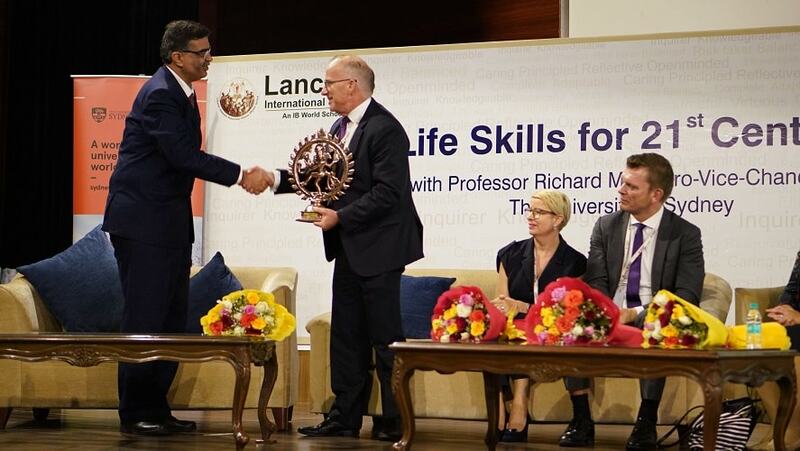 In addition, Professor Richard Miles, spoke about “Life Skills for the 21st Century”. The purpose of this informative session was to raise awareness among young minds that in globally and digitally interconnected world, all learners need new skills and knowledge to succeed. If we want to prepare our children for success in school, work and life, opportunities to learn 21st-century skills are essential. Everyone had an opportunity to understand that these 21st-century skills are more important to students now than ever before. They not only provide a framework for successful learning in the classroom, but ensure students can thrive in a world where change is constant and learning never stops. Businesses demand a workforce with these skills to ensure the competitiveness in global economy. It also teaches them to be a good citizen in today’s turbulent times—ones who can engage, critically think, are digitally literate, globally aware and effective communicators. 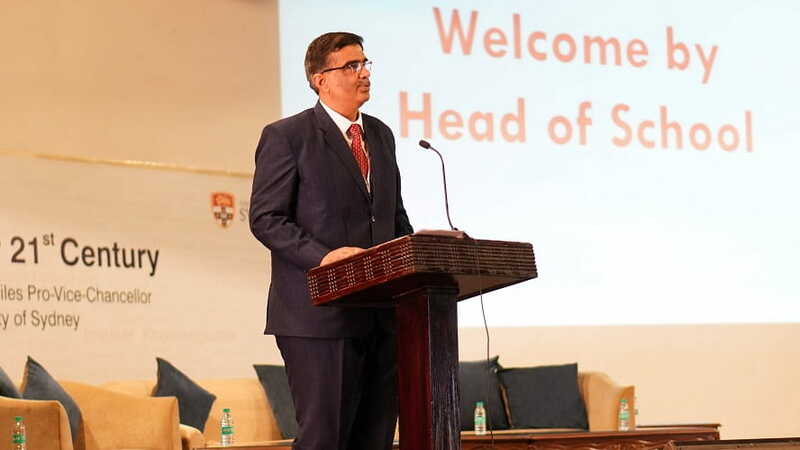 In addition, the event witnessed the launch of a new scholarship program specifically on offer to the brightest students in India. At this special event, the students also got a sneak preview of the university’s curriculum and degree structures, which is designed to ensure that our students can tailor their degrees and develop the skills necessary to navigate highly successful future careers. 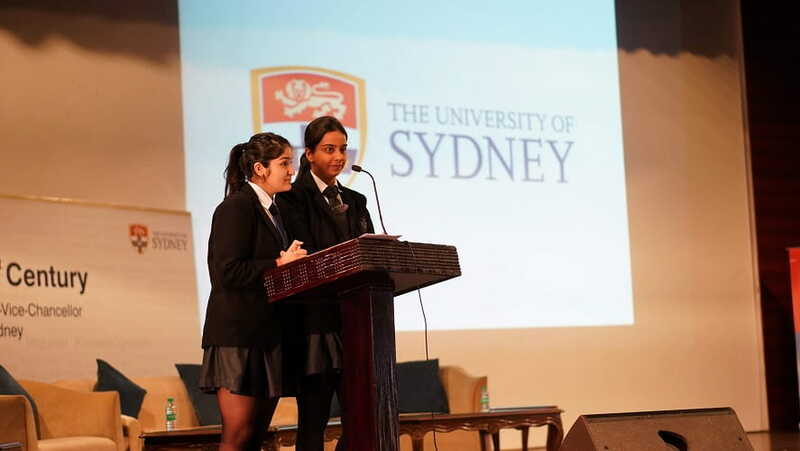 It was a good platform to find out about the opportunities offered to students at the University of Sydney. The event was highly beneficial not only to students but also to the academics team and parents, who were able to get a better insight and understanding on the importance of life skills for the overall developments of an individual. 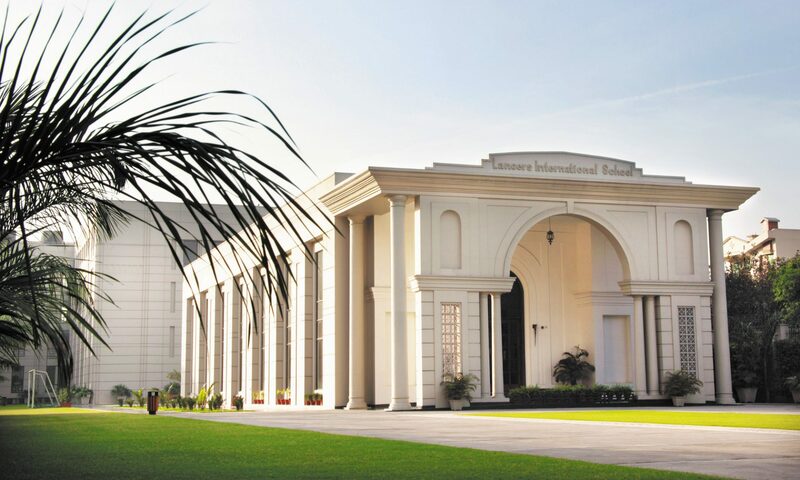 Lancers International School looks forward to hosting more such events hence helping students to understand and make better choices.